VMworld is one of the largest virtualization conferences in the world. With over 20,000+ attendees, VMworld has created their own microcosmic universe. 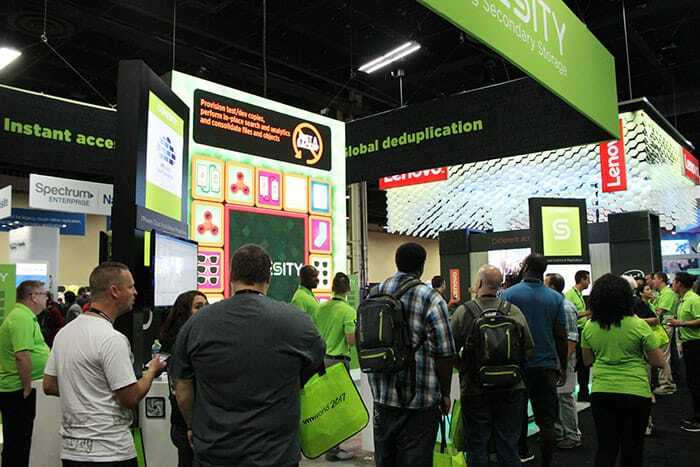 This is Cohesity’s third VMworld and each year we bring something new and bigger than the last! This year started off with our popular Press Your Luck game. As I thought it couldn’t be get any better than our fun Plinko game last year, here comes Press Your Luck. We had people lined up even after the event ended! We had a packed session yesterday featuring our very own Rawlinson Rivera and Ben Price from UC Santa Barbara. Rawlinson will also be presenting today with Alberto from VMware at 2:30 in Oceanside F, Level 2. This is a session you don’t want to miss since Rawlinson is going to demonstrate something that has NEVER been done in the enterprise data center! 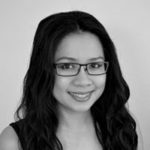 If you’re a vExpert, you should know by now that Cohesity loves vExperts! We gave away a nice exclusive gift to many vExperts last year and we did the same this year. This year’s gift included a Patagonia backpack full of goodies! Towards the end of the evening, we held our VMworld Party at Topgolf! Just like the previous year, this was another successful and packed event! It was a night to remember. 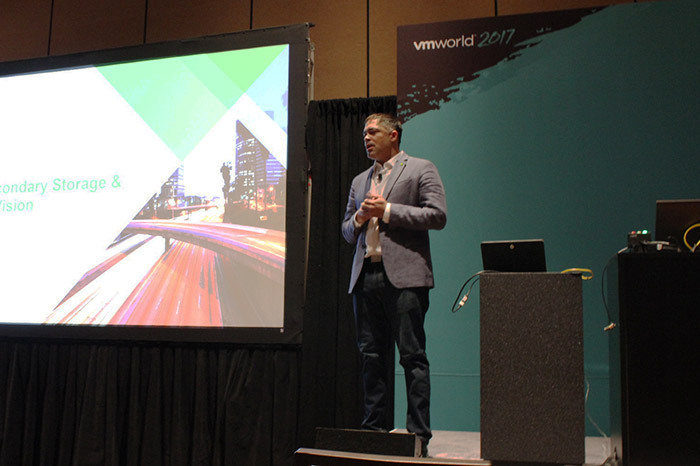 VMworld is not over and we have an exciting schedule planned for the rest of the week. Be sure to come “Press Your Luck” at booth 310, join our must-see session tomorrow, and enter into our social contest to win awesome prizes! 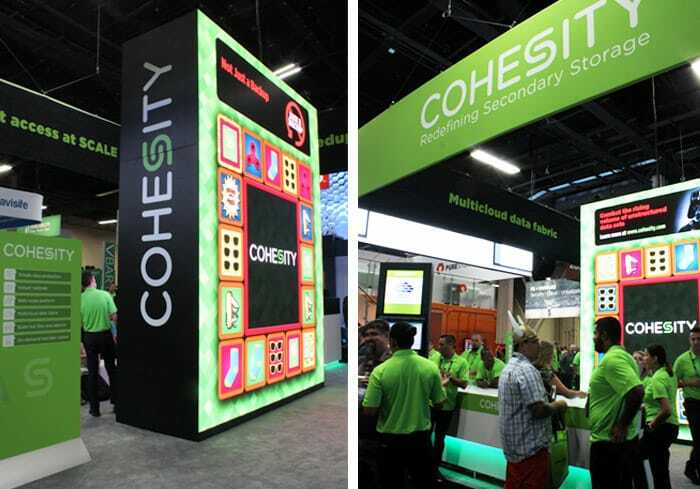 Stop by Booth 310 and learn why Cohesity is not just a backup.